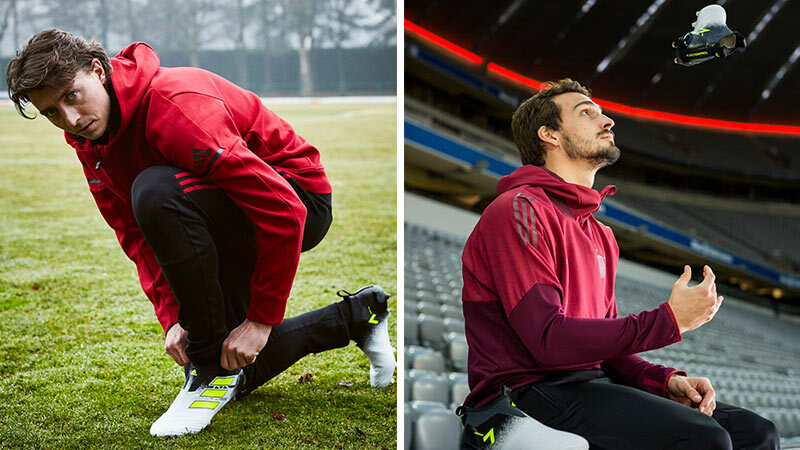 Arriving in time for the Champions League final, the adidas Dust Storm pack received a great reaction — with the ACE 17+ PureControl perhaps the most popular boot from the whole pack. 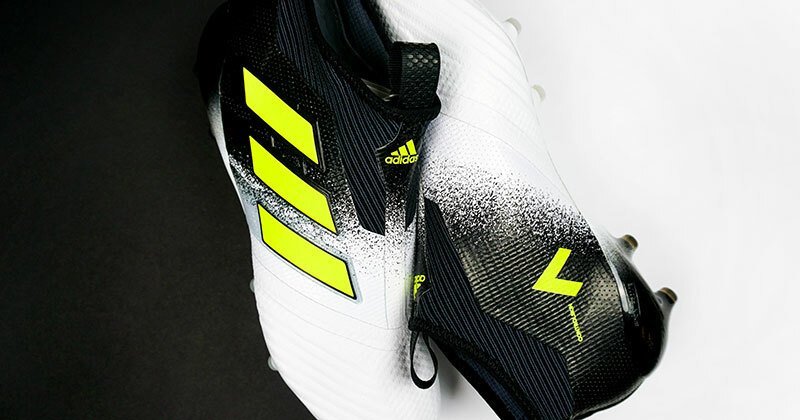 Featuring an updated colour for the much loved laceless wonder, the new gradient white and black colourway really does look the business on the pitch. 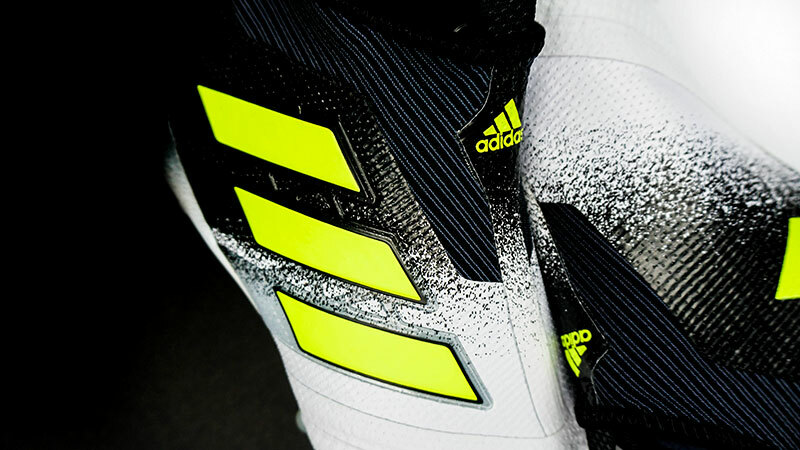 With yellow accents which give the boot that extra little bit of colour, this is one of the best ACE 17+ PureControl colourways yet. 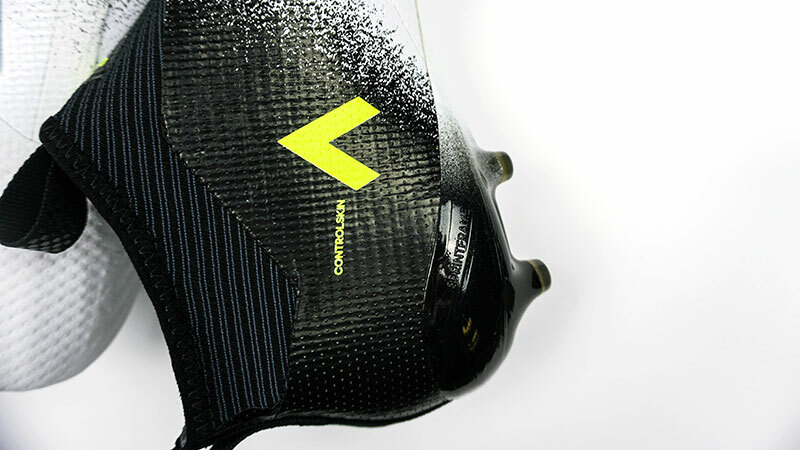 In terms of boot tech, you get the same spec as you do from the Turbocharge and Camouflage pack editions, including the unbelievably good PURECUT sock system which locks your foot down while delivering great comfort. There's also the malleable PRIMEKNIT upper which works with your foot to provide a great touch and feel. 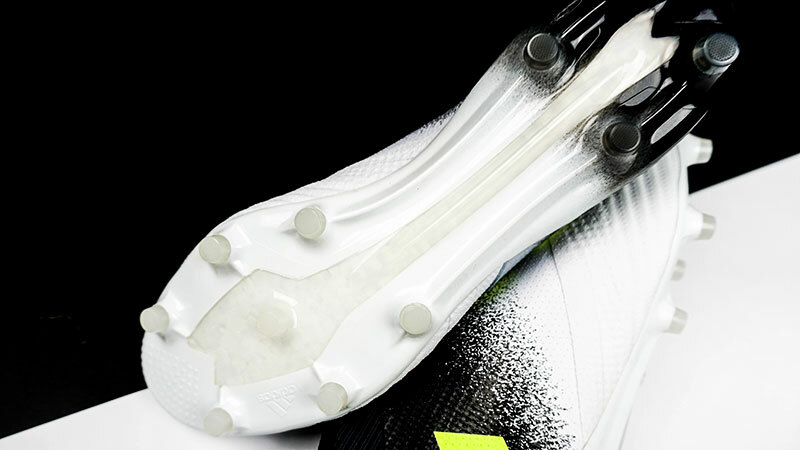 To help further improve your ability on the ball, the boot is covered in the adidas NSG (Non-Stop Grip) film, a coating of raised dots allowing you to have complete control on the ball no matter what the conditions. The BOOST technology in the midsole gives you the most responsive cushioning yet. With every step you take and every move you make, the BOOST technology gives you energy back in return — leaving you to focus on getting more sting in your shots. Sorry, we'll stop now. Built on a lightweight SPRINTFRAME, the conical studs also provide excellent traction and stability, giving you the freedom to make quick changes of direction. To find out more about the inspiration behind the Dust Storm collection from adidas, check out our closer look at the boot pack.